Discover the perfect island hideaway, Costa Linda Beach Resort, located on Eagle Beach, the finest beach on Aruba. You'll find a wealth of information on resort activities and amenities on this website, plus the latest news on additional services designed to help you get the most out of your stay. 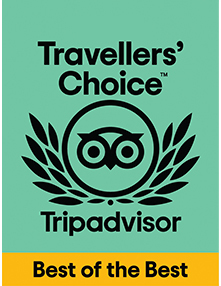 In Costa Linda Beach Resort we are proud to announce that we have received a TripAdvisor® Certificate of Excellence award. The accolade, which honors hospitality excellence, is given only to establishments that consistently achieve outstanding traveller reviews on TripAdvisor, and is extended to qualifying businesses worldwide. Establishments awarded the Certificate of Excellence are located all over the world and represent the upper echelon of businesses listed on the website. 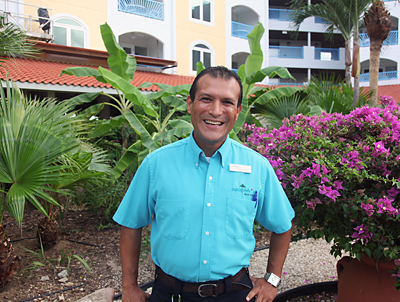 Costa Linda Beach Resort is a beautiful, well maintained, and quiet resort. The beach is beautiful, with pristine white sand. The two bedroom unit we stayed at was efficiently laid out with more than enough room for 4 adults. Wow, what can I say, this place is very nice, front desk is very helpful. Maid service is amazing. Nice kitchen, dining area, living room. pool area was clean and nice little BBQ area. We really enjoyed our trip and this resort. We stayed on the 5th floor and it had a great view of the pool and ocean. We traveled with another couple and had plenty of room. The two bedrooms were very spacious. Kitchen fully stocked. Eagle beach is incredible. I highly recommend Costa Linda. Have been going here over 10 years. 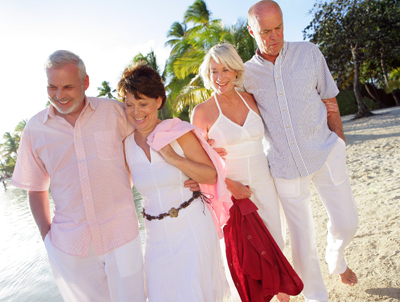 Own two weeks of timeshares and usually rent another week. This is my favorite place to stay. Have stayed at the Marriott several times, at Divi, at Lacabana, etc. Would only recommend Costa Linda. 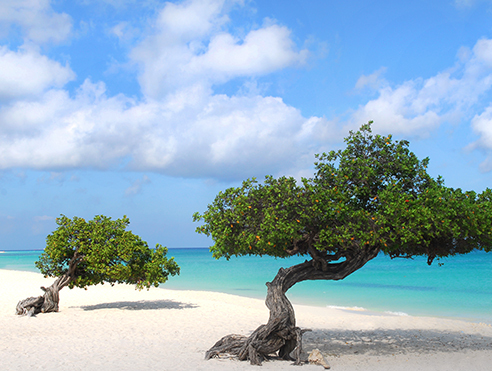 The best beach in Aruba. Our room was fantastic. Clean and spacious. Our room overlooked the pool and the beach. The resort has everything at your fingertips. The beach, pool, and restaurants. You can also book excursions through the hotel which is very convenient. You have chosen an island destination that offers you an unforgettable vacation experience; Aruba has some of the finest beaches in the Caribbean, pristine coral reefs, year-round sun and a rich heritage. Enjoy the beaches and water sports, soak up the ambiance, hit the island's hottest shopping spots and when the sun goes down indulge yourself with cocktails at sunset, followed by a romantic candlelit dinner and varied nightlife options, including live music, dancing or a visit to the casino.